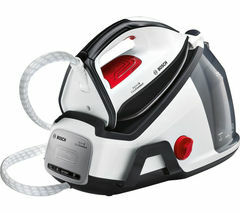 Cut down on your chores with the Singer ESP-2 Steam Press, a handy laundry device that's ideal for all types of clothing and fabrics, from denim to your curtains.High pressure pressing Using pressure to reduce wrinkles in one easy step, the ESP2 Steam Press delivers heat and steam that cuts down on ironing times. 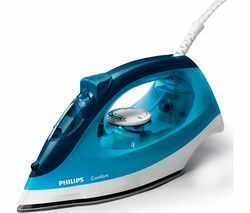 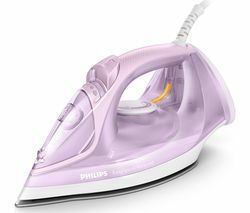 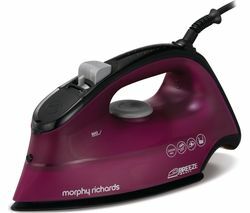 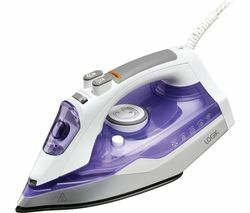 It has a wide opening that is ideal for bulky items and multiple garments, and provides a larger surface area than other irons, letting you get your ironing done quickly. 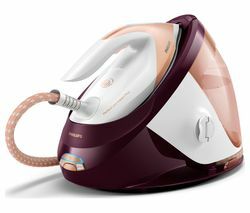 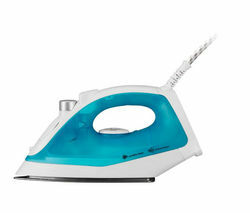 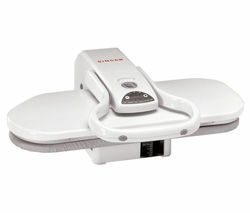 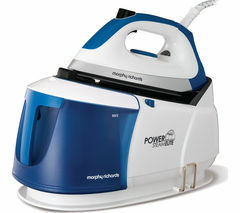 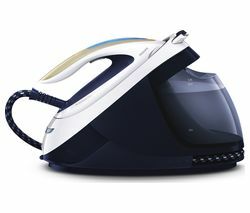 Delivering 30 g of steam per minute, you can eliminate creases from your clothes quickly and efficiently. 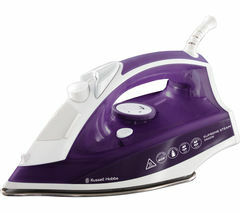 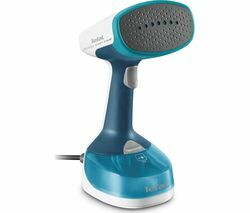 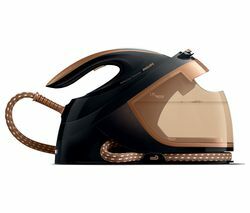 Extra bursts of steam can be summoned using the touch control, or you can cut out the steam and use it as a dry iron. 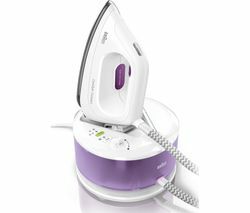 You can control the temperature to suit all materials and garment types. 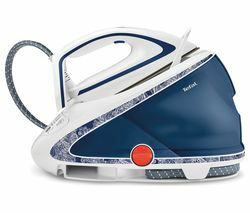 It's easy to see when the press is ready to use thanks to the temperature ready indicator, and a 300 ml water tank means that you can get plenty of ironing done before you need to refill.Safety first You don't need to worry about accidently leaving the ESP 2 switched on as it features an automatic safety shut off feature. 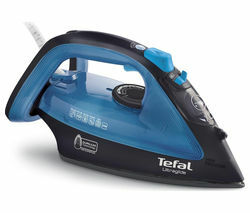 This operates whether the steam press is open or closed. 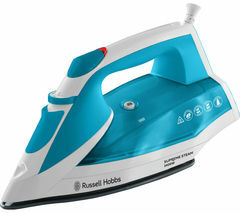 It can also be locked closed for storage. 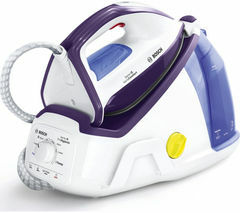 Cut laundry day down to size with the Singer ESP-2 Steam Press.